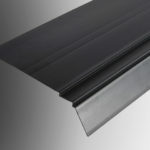 Eaves protector profiles often called felt support trays provide protection to the eaves and soffit area whilst supporting and providing a finishing point for the roof felt sheet membrane. 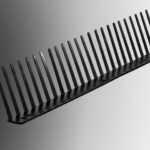 Eaves protector profiles meet current building regulations on new build and can easily be retro fitted to upgrade existing / older properties. 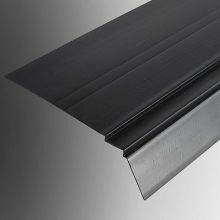 Whilst assisting in guidance of rain water to the gutter area, Geoplas eaves protectors being manufactured from 100% UPVC are water resistant and will not rot.